Activist W.E.B. Du Bois often visited Africa, Asia, and Europe, delivering lectures in which he criticized American racial policies and sought support for the American civil rights movement. The U.S. government considered Du Bois a communist sympathizer and confiscated his passport in 1951. 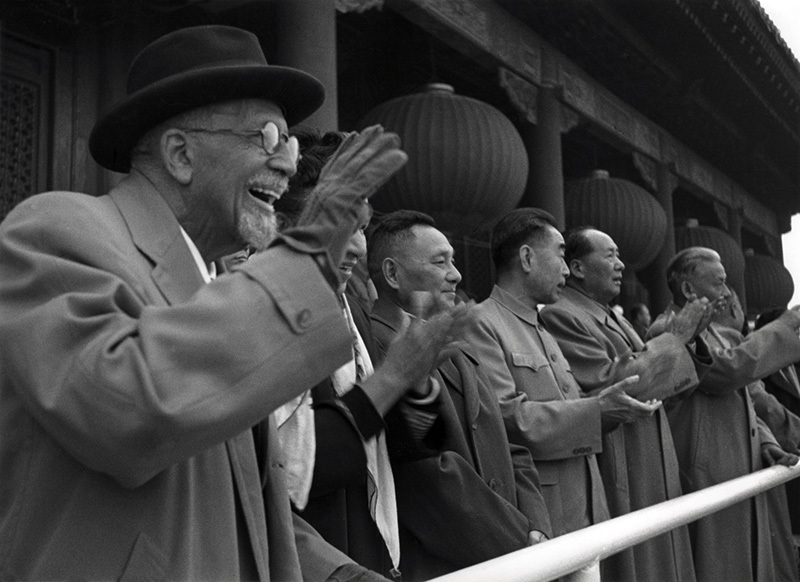 When it was returned in 1959, Du Bois set out on a world tour that included China, where he spent his 91st birthday. He visited the country a third time in 1962, when he viewed the annual National Day parade with party officials. the U.S. Embassy in Beijing.